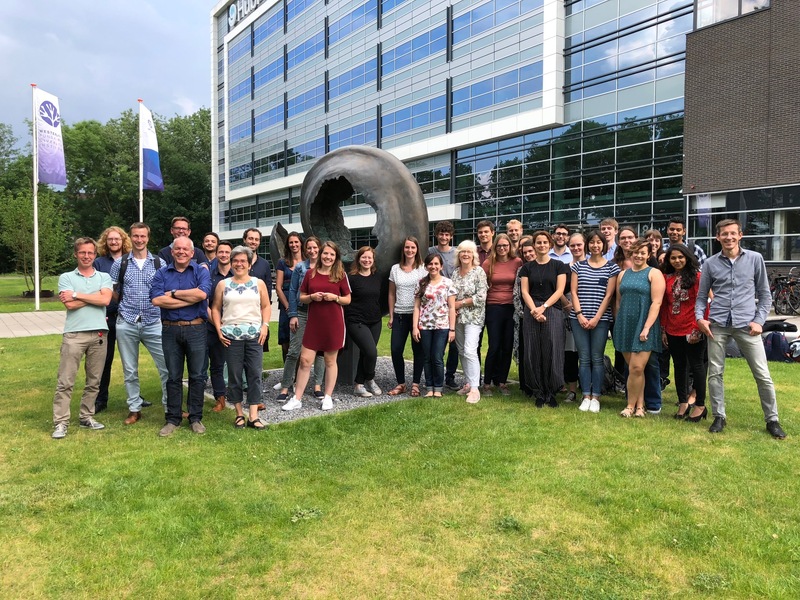 The Bakkers group studies the genetics of cardiac development, regeneration and disease using the zebrafish model system. Wide ranges of cardiac diseases are caused by genetic alterations, which affect normal cardiac development or function. We use the zebrafish model to identify genes and mechanisms that regulate normal heart development, function and regeneration, and that can contribute to cardiac diseases in humans. In addition, we model genetic cardiac diseases in zebrafish. The projects in the lab use a wide range of approaches including genetics, in vivo microscopy, tomo-seq and single-cell RNA-seq. The circulatory system of vertebrates has various necessary functions throughout embryonic and adult life. A wide range of congenital and acquired human diseases are associated with pathological conditions in heart formation. Since the signalling mechanisms affected in these diseases are the same mechanisms that occur during embryonic heart development, their study is a subject of great interest and relevance. The zebrafish offers several distinct advantages as a genetic and embryological model system for these studies. Their external fertilization, rapid development and optical clarity makes them very suitable for studying important cellular processes during embryonic development. We have several research topics including left-right pattering, cardiac laterality and development and function of the cardiac conduction system. Severe cardiac injury in the mammalian heart, such as a myocardial infarction, leads to a significant loss of cardiomyocytes, which are not replaced. The loss of contractile cells and the inability of the adult mammalian heart to regenerate is a major cause of cardiac dysfunction and heart failure. 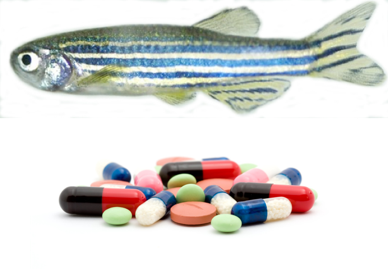 Unlike mammals, the zebrafish is very efficient in regenerating the injured heart. After injury, cardiomyocyte proliferation is induced until all lost cardiomyocytes are replaced. 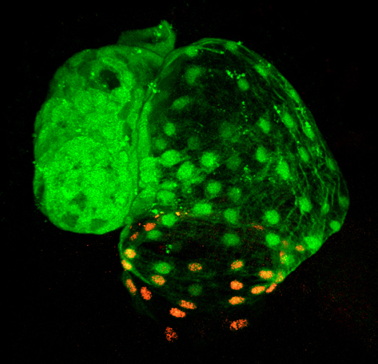 We want to understand the mechanism and the signals that induce cardiomyocyte proliferation in the zebrafish heart. For this, we have used tomo-seq to identify and characterize the proliferating cardiomyocytes located at the wound border site. Currently we are using new transgenic approaches to mark and isolate the proliferating cardiomyocytes and we generate single-cell transcriptomics and regulomics data to identify the mechanisms inducing cell cycle re-entry. Cardiac diseases such as congenital heart defects or arrhythmias often have a genetic cause. In our laboratory we study the relation between the genetic variation that were identified in genome-wide association studies (GWAS) or by whole exome/genome sequencing (WES/WGS) and the cardiac disease. 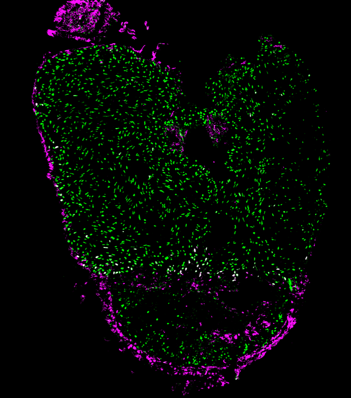 We have generated multiple zebrafish disease models using CRISPR/Cas9 technology and we study the effects on cardiac development and function. Furthermore, these disease models are used for drug target identification. On May 30, the 7th Dutch Cardiac Development and Regeneration was held at the Hubrecht Institute. Want to work at one of the best research institutes in the world?